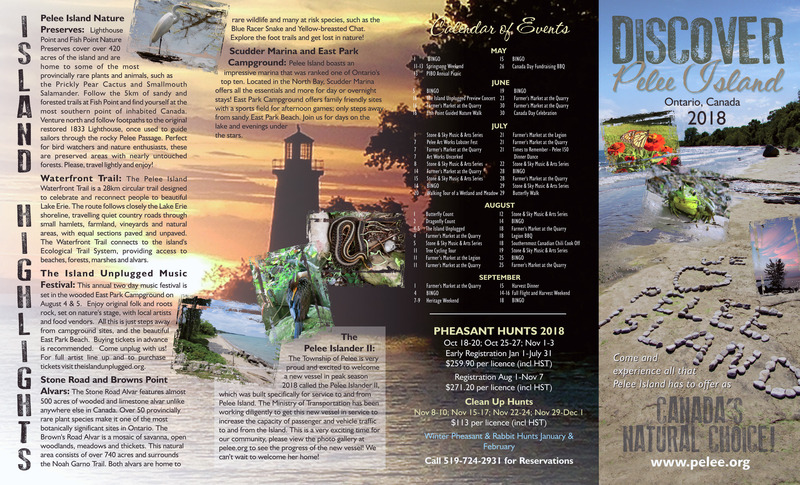 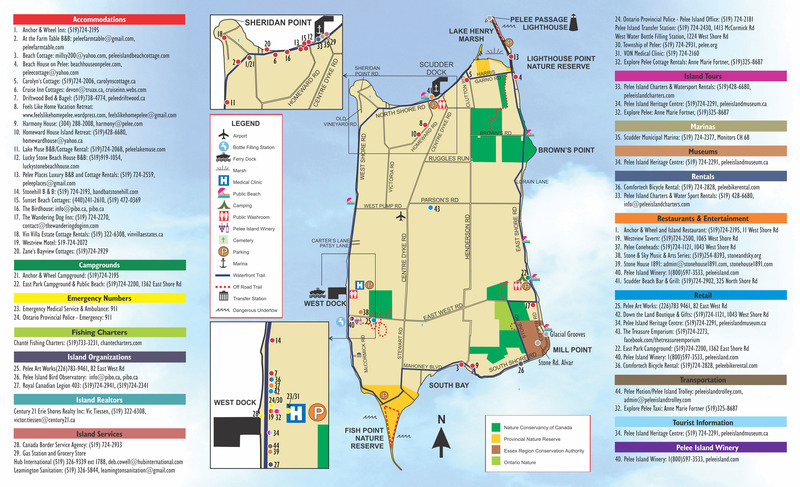 From historical sites to shops, nature walks, and night life, Pelee Island provides visitors with a myriad of opportunities. 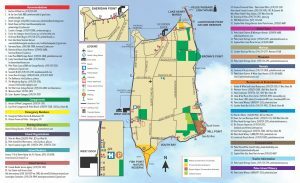 Whether taking a bike ride, going for a swim, browsing through the local shops or indulging in the food and drink that the Island has to offer, Pelee Island can satisfy your desire for calm and quiet or for new sights and sounds. 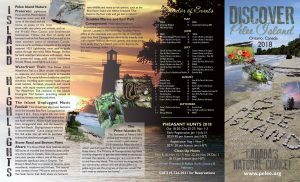 Come and experience all that the Island has to offer and see why it is one of Canada’s Best Kept Secrets!